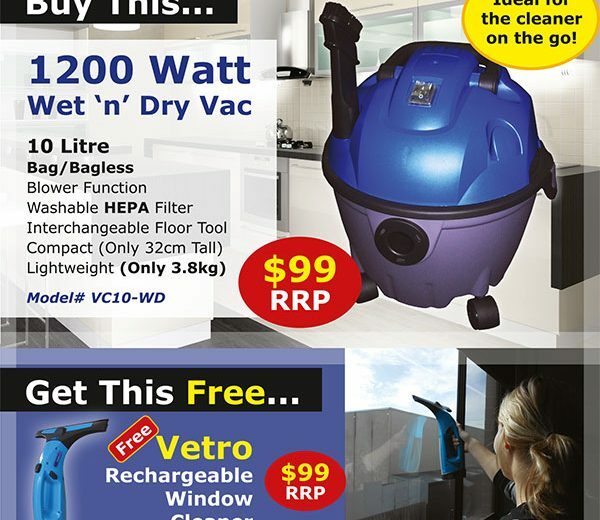 Purchase a VC10-WD 10 Litre Wet 'n' Dry Vac for only $99 and receive a FREE Vetro Rechargeable Window Cleaner (RRP $99). Cleanstar, in conjunction with their nationwide network of distributors and retailers, are offering a knockout deal to you! Purchase a VC10-WD 10 Litre Wet ‘n’ Dry Vac for only $99 and receive a FREE Vetro Rechargeable Window Cleaner (RRP $99). This deal has had an overwhelming response and only lasts until the end of June! 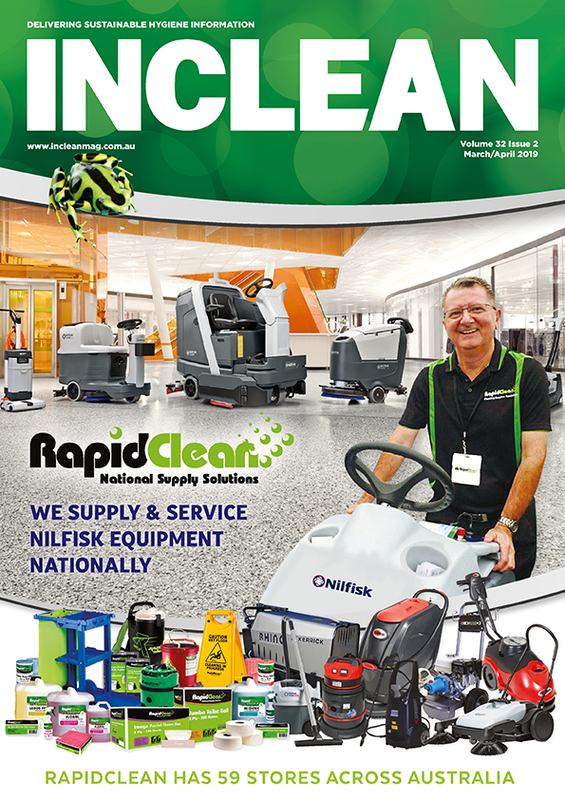 To find your nearest distributor, contact Cleanstar on (03) 9460 5655. While Stocks Last – Offer Valid Until 30/06/2014.